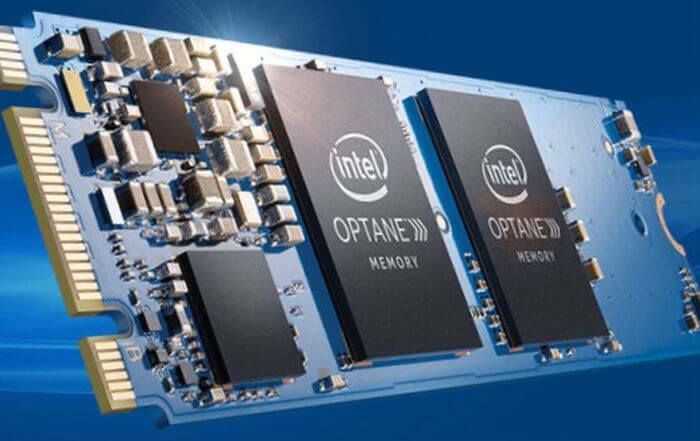 Today, a week after the announcement of Optane DC P4800X, the first model of SSD-drive with 3D XPoint technology, Intel announced solid-state drives for desktop PCs. The announcement is accompanied by pretty loud statements about the growth of application download speed: Microsoft Outlook – 6 times, Chrome browser – 5 times, games – 67%. The novelty will go on sale on April 24.